In recent years, carpet has gotten a bad reputation regarding its impact on indoor air quality. The biggest culprits are the materials used to bind the fibers to the carpet which can emit toxic gas. However, manufacturers have stepped up to the challenge and created healthier carpets. You can now easily find eco-friendly carpets that don't have an unhealthy impact on your living environment. 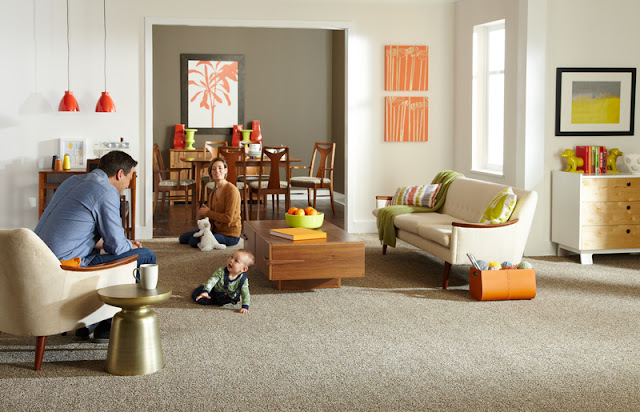 One of the leading carpet stores in Indianapolis, Kermans, understands the concerns behind carpet and is here to help you find the best, most eco-friendly carpet available. 2. Ask about sustainability and environmental certifications for different manufacturers. Many leading carpet manufacturers have taken eco-friendly concerns to heart and changed the way they make carpets - avoiding harmful chemicals and turning to more natural materials. Kermans is proud to carry manufacturers such as Mohawk and Karastan who have been leading the way towards healthier carpets for years. Learn more about the manufacturers found at Kermans carpet store in Indianapolis. 3. Air out the carpet before installing. Our expert installation team understands air quality concerns and we are able to air out your carpet to help further reduce emissions. 4. Select a better pad - one that uses felt is a healthier choice for your living area. 5. Properly clean and maintain your carpet. Carpet naturally traps allergens and dust mites but regular cleaning can help keep them under control and keep your air cleaner. 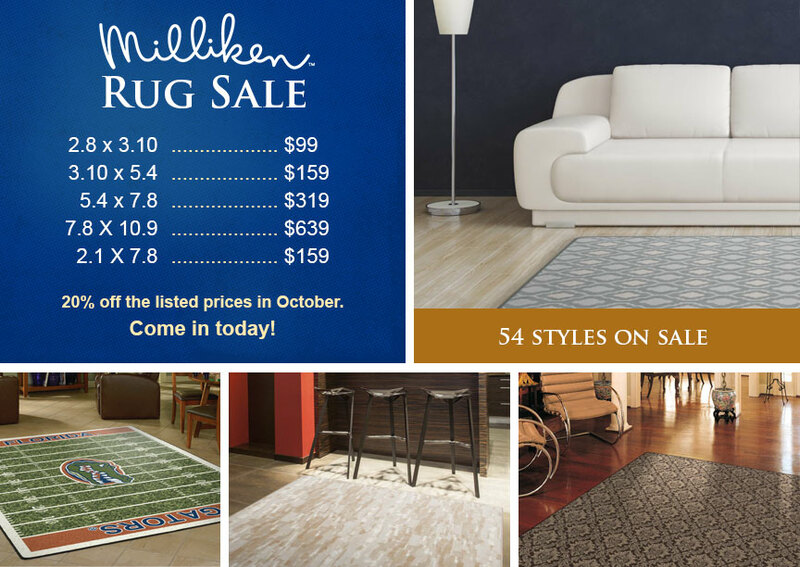 We want to help you find the best carpet for your home and budget. Review our free carpet buyer's guide for more tips and considerations. Then stop by our Indianapolis carpet store to start shopping.